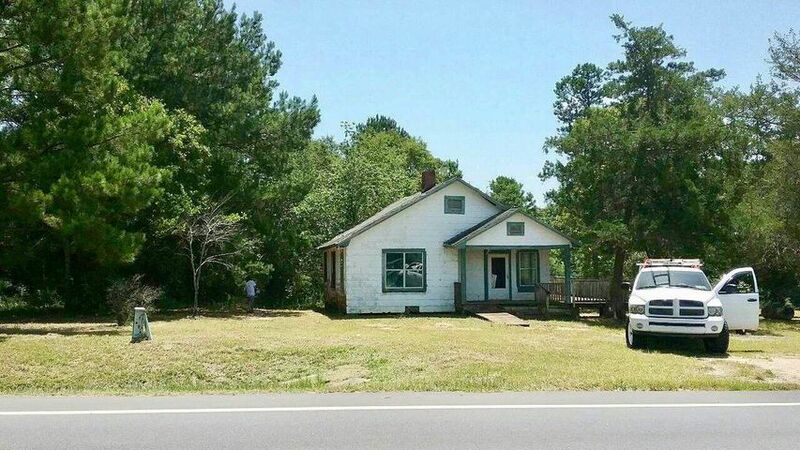 4.5 acres with older country style frame home with 4 bedrooms, 1 bath. This is a total fixer-upper. CASH sales contract only. Legal Description: a 4.5 acre parcel being a part of NE1/4 of the SW 1/4 of the SE 1/4 of Section 17, TN 4 North, Range 17 West, Lying East of State Road No. 81 in the Public Records of Holmes County, FL.SUBJECT TO AN UP-TO-DATE SURVEY TO BE FURNISHED BY THE SELLER. © 2019 Emerald Coast Association of REALTORS®, Inc. (ECARMLS). The information being provided is for consumers personal, non-commercial use and may not be used for any purpose other than to identify prospective properties consumers may be interested in purchasing. Information is believed to be accurate but is not guaranteed. Data last updated: Friday, April 19th, 2019 07:46:53 PM. Listing courtesy of Realty West.